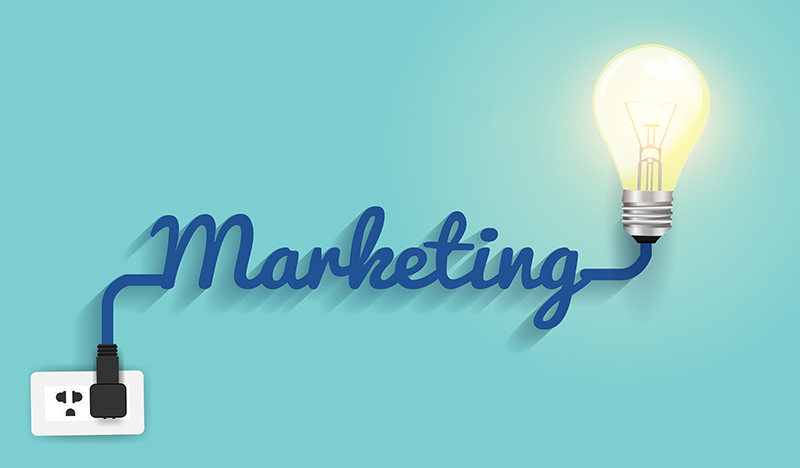 Our marketing skills come with a wealth of background knowledge that has been accumulated over the past 30 years. If its a website, advertising campaign, or new product launch we have the skills to help make what ever your project a success. Get in touch with us now and start seeing how we can help your business grow and be even more successful.